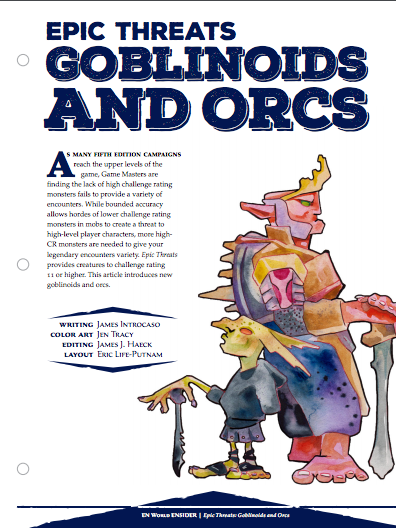 Epic Threats: Goblinoids and Orcs Published in EN5ider! Just a quick post here to let you all know that my second published article, “Epic Threats: Goblinoids and Orcs,” is currently available through EN World EN5ider. Morrus, EN World King, and his team are awesome and have been putting out great fifth edition content and they have a whole catalogue of stuff still to come. I definitely recommend you check out the work over there. My other articles, “Give Chase,” “Get Sick,” and “Epic Threats: NPCs” are available over there as well and ready to make chases in your game awesome. 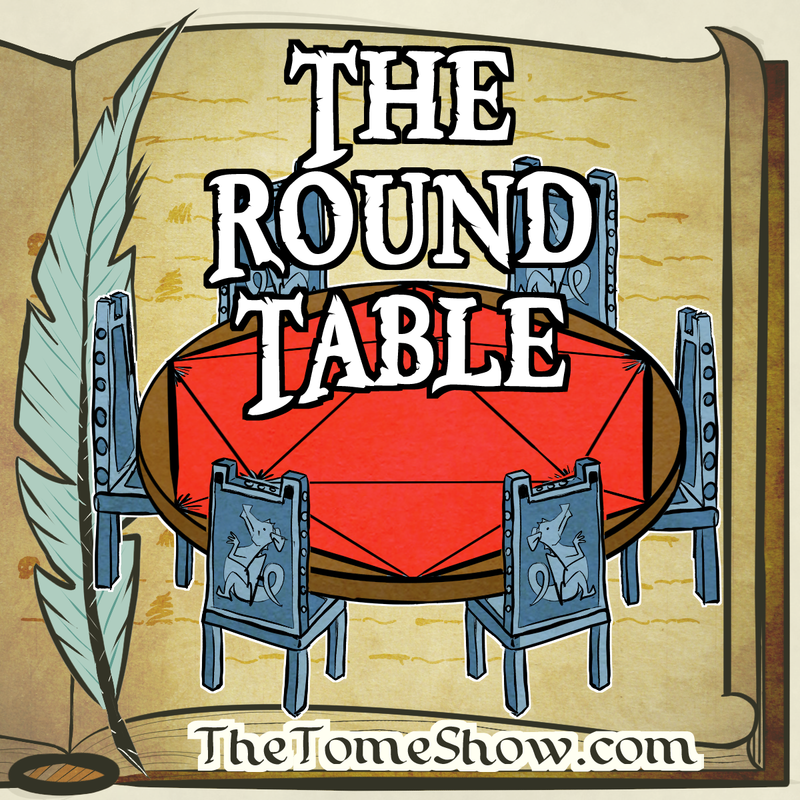 That’s why I submitted a series of monster articles to EN World EN5ider, an online magazine which publishes content for the fifth edition of the world’s most popular tabletop roleplaying game. 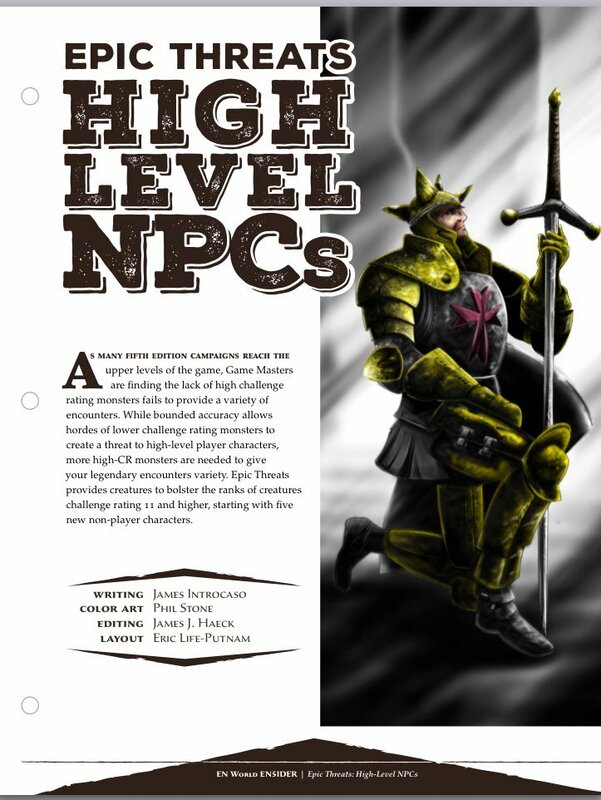 The first of those articles, “Epic Threats: High Level NPCs,” presents five new NPCs with challenge ratings of 12 and above to add to your game. “Epic Threats: Goblinoids and Orcs” provides five more baddies to bring into your high level games! These are (obviously) of the more goblin and orc variety. Tomorrow I’ll be posting a companion piece to go with the article on this blog so stay tuned!